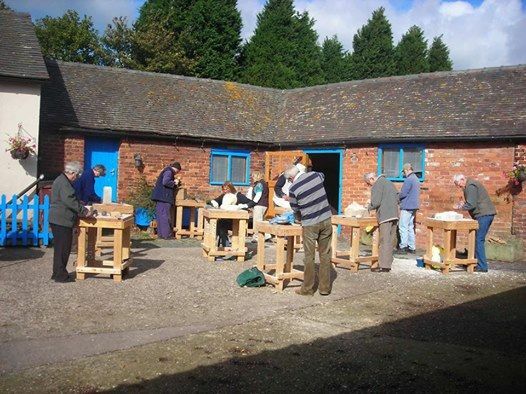 Two-day stone carving course at Amerton Arts Studio. 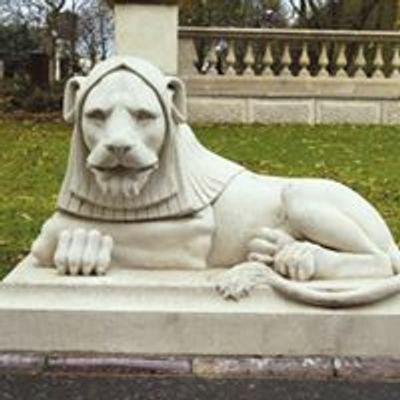 All materials supplied, beginners welcome. 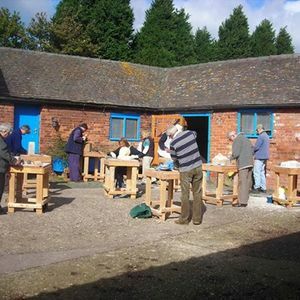 Stone carving, life drawing and clay sculpture courses, friendly groups, taught by a professional figurative artist and qualified teacher. Beginners welcome.